Tukatech, a company which pioneers in providing latest fashion technology solutions to manufacturers, recently opened three design labs at National Textile University (NTU) in Pakistan. Ram Sareen, Head Coach and Founder, Tukatech and Dr. Tanveer Hussain, NTU’s Rector performed the inauguration ceremony. 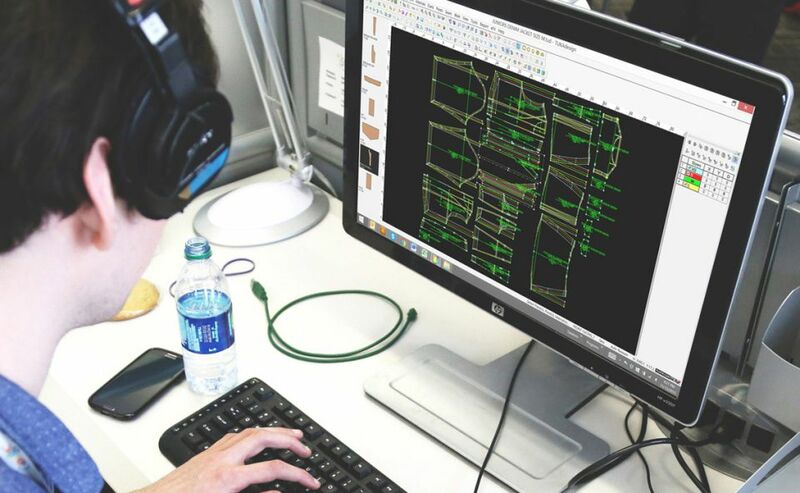 “We had been using CAD systems in our garment manufacturing programs, but we learned that about 70 percent of the progressive garment industry had switched to Tukatech systems for product development. We know our students would be in a better position to serve the industry with the knowledge and skill of the Tukatech systems,” Dr. Hussain said. The labs will undertake digital pattern making, textile and apparel designing. The labs are equipped with 50 TUKAcad stations for digital pattern-making and several TUKA3D systems for virtual sample-making. The objective is to have an “outcome-based” teaching system to make students ‘industry-ready’.